The next evolution in solar energy solutions. 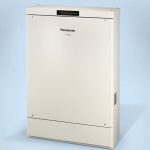 Panasonic’s residential storage battery system delivers a double revolution for Australia’s energy sector, bringing new flexibility to distributed energy and lower energy costs to consumers. To this rapidly expanding energy industry, Panasonic brings a strong heritage in Lithium-ion battery technology. With experience spanning more than 80 years, we are able to deliver industry-leading reliability, quality and safety. 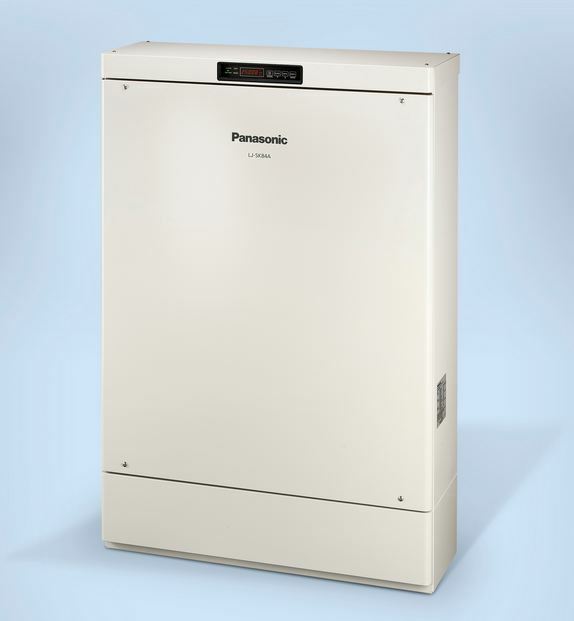 At the heart of our innovative residential storage battery system is a compact Lithium-ion storage battery designed to be installed with existing residential photovoltaic (PV) systems. The standalone storage battery allows day-time excess PV power to maximise the self consumption of PV generated electricity. The unit also features a backup function also provide AC power during a blackout situation. When combined with the Network Adapter and DR-EMS Platform Software, this system also offers distributors and retailers the opportunity to reduce peak load. Hi are they still making this battery for our market if so can you find out a price for me .